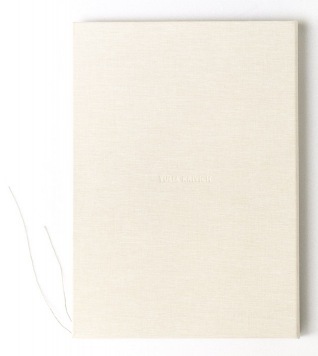 Best Books 2015 Best Books 2015 Rafal Milach 2015 Best Books picks from Rafal Milach. This collection of postcards sent by tourists from the former Auschwitz death camp puts the viewer in a very uncomfortable position, asking about the condition of humans and how they process a historical trauma. The drastic and somewhat absurd clash between the memory of extermination and a tourist ritual creates a tension many of us find difficult to handle. 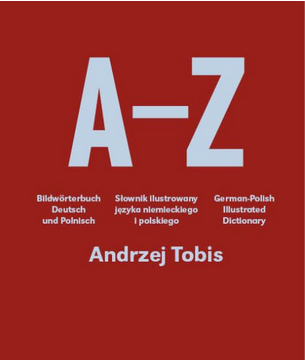 Despite the apparent irony, Greetings from Auschwitz reveals the humanist attitude of the author, who uses an innocent object — a postcard — to show how we handle traumatic experience. 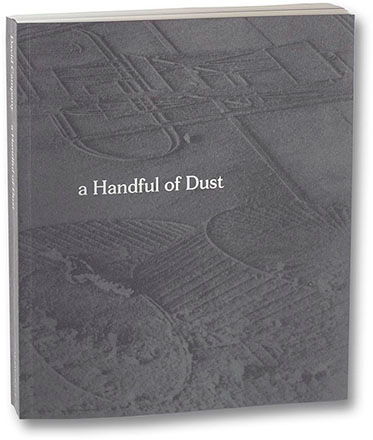 A perfectly constructed curator's story about impermanence, conflict and the concealed — yet very physical — presence of dust. 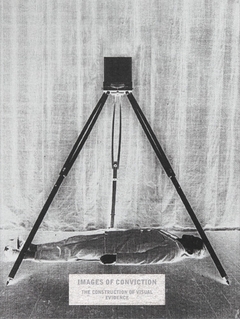 The construct is as ambiguous as Dust Breeding, a collaborative work by Man Ray and Marcel Duchamp, which was the starting point for the project. Brilliantly and modestly designed. A sophisticated play on the meanings of words and objects. A publication that excels in undermining its essential elements — the image and text — doing so with a great dose of humor. *This title is not currently offered by photo-eye. Email us to be notified if copies become available. Yulia Krivich's Presentiment is one of the finest illustrations of the current situation in Ukraine, showing the ambiguity of attitudes among young people, for whom war is just another Instagram post. Unfortunately, this conflict won't disappear even when confronted with a very modern photographic language. 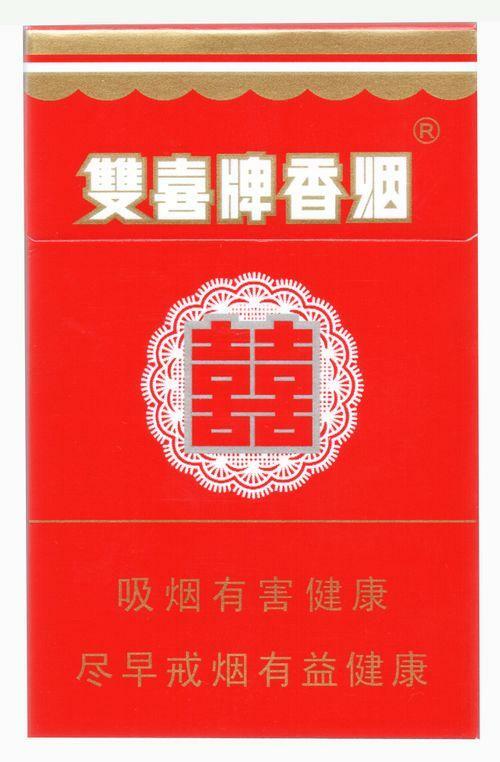 The pictures, rescued from an archive meant for disposal, found their second life inside an original Chinese cigarette pack. The book-object is made with a great sense of humor, smells of tobacco, and has a very handy format. A curator's selection of several items of forensic evidence, including the Turin Shroud, reconstruction of Josef Mengele's skull, and photos of the Israeli massacre of Negev Bedouin, which pose questions about the reliability of photography as evidence in a criminal case. The deformation of reality reproduced in the photographs results not only from technological imperfections, passing of time or the context attributed to the items, but also from the aesthetic qualities of the representations. The book is an intriguing clash of all these elements. Rafal Milach is a photographer and book artist based in Warsaw. His work has been shown in solo shows in CO Berlin, and Zacheta National Gallery of Art and has won awards from World Press Photo, POYi and received a Magnum Foundation Emergency Grant. Rafal Milach’s monographs include: The Winners (GOST 2014), 7 Rooms (Kehrer 2011), In the car with R (Czytelnia Sztuki 2012) and Black Sea of Concrete (Self-Published 2013). Milach is a founding member of Sputnik Photos.